A salon with the name Cosmic Beauty carries an expectation of out-of-this-world style, products and services and the beauty shop located at 4850 Kapolei Parkway Suite 501 in Kapolei, HI delivers on all of the above. Cosmic Beauty stocks beauty and barber products from all over the world and are the leading distributor of Light Concept Nails, Épillyss hair removal systems, and Elegance USA accessories and products in Hawaii. 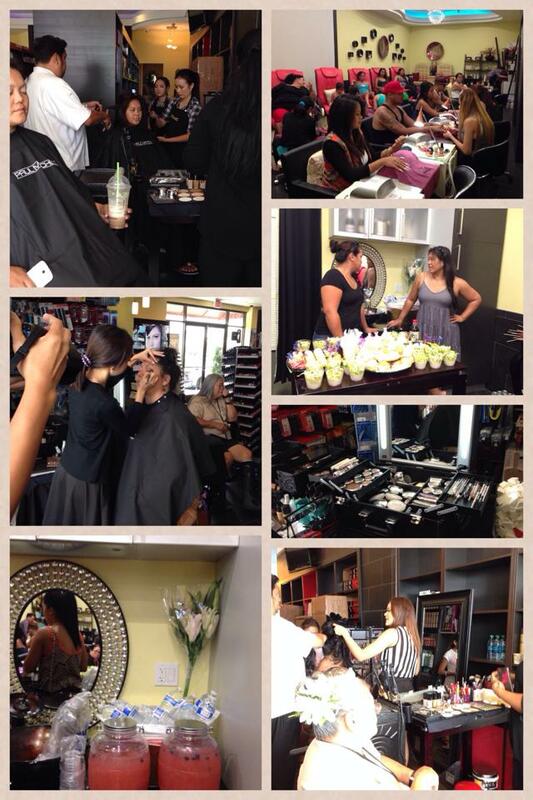 The cosmetologists, barbers, and estheticians at Cosmic Beauty keep up with the latest industry trends. These dynamic and well-trained professionals come from diverse backgrounds and can help anyone find the look and style they have been searching for. More than just a hair salon, the pros at Cosmic Beauty provide a full-service nail lounge as well as face and body treatments. The services, products, and styles Cosmic Beauty offer are truly cosmopolitan but the atmosphere is at the family owned and operated salon friendly and inviting. The team at this West Oahu salon is fun and personable. They are great to talk to and create a warm environment for all their guests. You can check out Cosmic Beauty on Instagram @cosmicbeautyhawaii, check out their Facebook page, or just pop into to the shop open seven days a week located in Kapolei Village Center at 4850 Kapolei Pkwy #501, Kapolei, HI, 96707. Meet Kanekoa Crabbe, The Hawaiian Wedding Singer. It is commonly known and accepted in the medical student community that the USMLE Step 1 exam is the single most important academic undertaking that any medical student will face. How well a medical student does on the Step 1 exam will largely determine how competitive they are going to be when applying for their desired specialty. Breathtaking aerial photos of the island of Oahu.